On Aug. 12, the parties appeared for a hearing before Judge Mary Lou Robinson for the purpose of arguing on the issues of the plaintiffs' claims for attorney fees and for equitable relief in the form of an injunction requiring AQHA to register clones and their offspring. 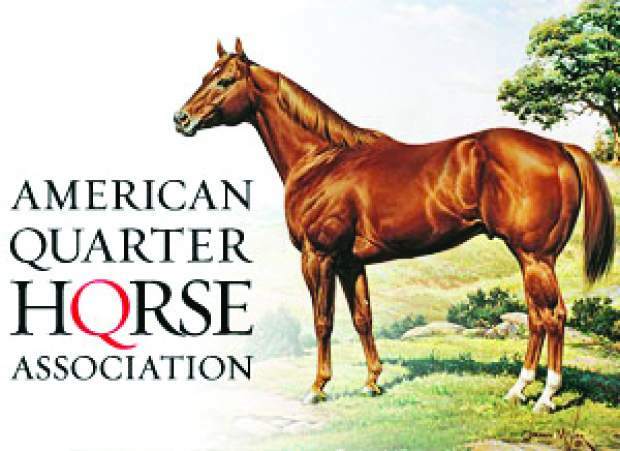 The plaintiffs have requested an award of nearly $900,000 in attorney fees and seek an injunction requiring the unconditional registration of clones and their offspring in the AQHA registry. At the conclusion of the hearing, Judge Mary Lou Robinson announced that she was going to enter an injunction requiring AQHA to register clones and their offspring. She instructed the parties to confer and determine if any agreements concerning what rules would be necessary for this relief were needed, and instructed the parties to file any briefs on the subject no later than Wednesday Aug. 14. As for attorney fees, the Judge did not render any ruling. 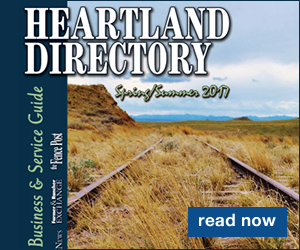 She further instructed the plaintiffs to produce all attorney fee billing statements by the end of the day and ordered that AQHA enter any briefs on the subject of plaintiffs' requested award of attorney fees by Aug. 14, 2013. Finally, the Judge ordered the plaintiffs to submit proposed findings of fact and conclusions of law by the Aug. 14 deadline as well. 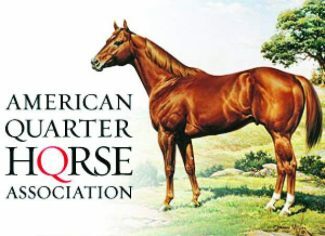 "As announced on August 1, and referenced in its August 9 Brief on Equitable Relief and Attorney Fees, AQHA will continue to take any and all necessary legal action in seeking to have the verdict of the jury and any judgment entered by the Court in favor of plaintiffs reversed," said AQHA Executive Vice President Don Treadway. "AQHA will continue to fight for its members' rights." It is expected that following the entry of a judgment in favor of plaintiffs AQHA will proceed with filing a Motion for Judgment as a Matter of Law in which AQHA will request the Court enter a take nothing judgment in favor of AQHA based upon the fact that the jury's verdict was not supported by the evidence entered at trial. Such a motion is due no later than 28 days following the entry of a signed final judgment by the Court. Should the court not grant AQHA's Motion for Judgment as a Matter of Law, then AQHA will file a notice of appeal thus beginning the appellate process. AQHA will continue to update its membership and directors with developments in the case. As a matter of background, on July 28, a 10-person jury in the U.S. District Court for the Northern District of Texas, Amarillo Division, ruled in favor of the plaintiffs, Abraham & Veneklasen Joint Venture et al. in their antitrust suit against AQHA. The plaintiffs alleged that AQHA Rule REG106.1, which prohibits the registration of cloned horses and their offspring in AQHA's breed registry, violates federal and state anti-trust laws. Although the jury found that AQHA violated antitrust laws, it awarded no damages to the plaintiffs despite the plaintiffs demand for $5.7 million dollars in damages at trial. failure to establish that Rule REG106.1 constitutes exclusionary conduct that is inconsistent with competition on the merits and that has the potential for making a significant contribution to AQHA's monopoly power. Counsel for AQHA further argued that to the extent the plaintiffs were entitled to any injunctive relief, which AQHA denied, then such relief should be limited to only the registration of cloned mares. More specifically, AQHA argued that any equitable relief be limited so as to only allow for the registration of cloned mares that are free of genetic diseases and that such clones be listed in a Clone Supplement for breeding purposes only. AQHA counsel further argued that, for parentage verification purposes, the mitochondrial DNA profile of the clone must be different than the mitochondrial DNA profile of the original mare and all other previously registered clones of the same mare. Finally, AQHA counsel argued that the registration of the offspring of clones and their descendants be listed in either a Clone Numbered Registry or Clone Appendix registry as determined by AQHA and its members and Stud Book Committee. AQHA's counsel also argued to the Court that AQHA should retain the authority to craft whatever rules necessary for dealing with the registration of clones as opposed to the plaintiffs' request for an extensive set of new rules dealing with the clone registration issue. 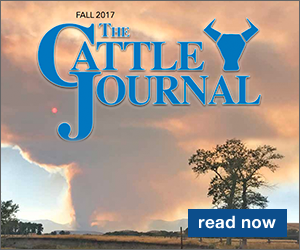 With respect to attorneys' fees, AQHA's attorney argued that the court should deny plaintiffs' request for fees because plaintiffs had not produced legally sufficient evidence at trial to establish an antitrust violation. Further, the jury in its verdict awarded no damages to the plaintiffs. Therefore, should the Court decide to award attorneys' fees then such award should be significantly reduced in keeping with the jury's award of no damages.